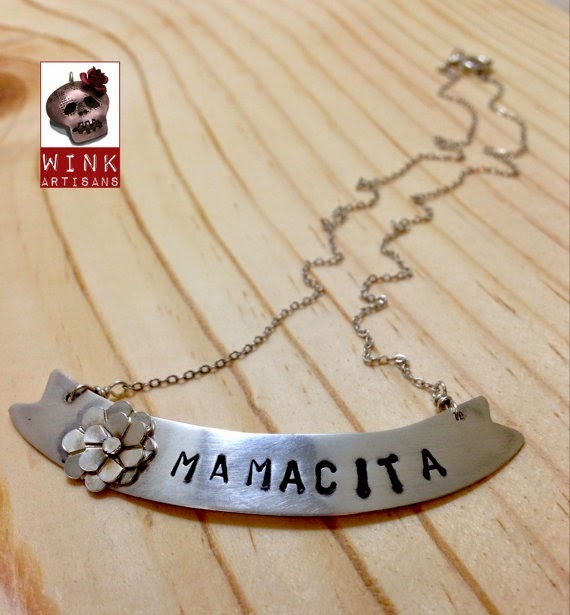 Give your Mamacita something super special and unique this Mother's Day! 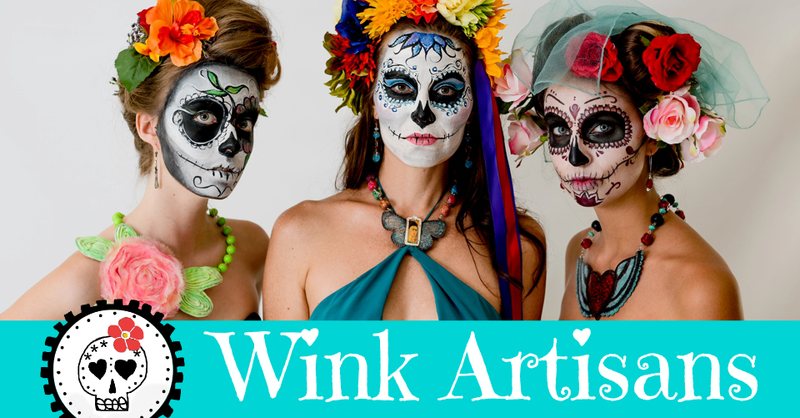 Yip, I'm already taking custom orders. So hit me up ASAP if you have something special in mind. I want to make sure it gets the time and care it deserves to be developed and fabricated. Please check out the Custom Order Guidelines below to know what to expect. Thanks! Custom Order GuidelinesPlease email me or call me at 619.846.5030 to discuss your custom order. Timetable, supplies, sketches, and labor will be included on the project proposal. If custom order is agreed upon, it will require full payment to start the project. Allow at least two weeks from the full payment date for project completion and about 3-4 days for shipping. Rush custom orders available for an additional $50 and require one week for production plus applicable days for shipping. There will be absolutely no refunds or exchanges on custom orders.